Maragon’s journey with ITSI began in 2011. Their main reason for embracing an e-learning solution was the fact that they realised that the world is changing and that if they wanted to remain an education leader and truly want to prepare their learners for the 21st-century, then they needed to adjust their teaching and learning practices. Teachers at Maragon describe themselves as facilitators of learning. They encourage research and provides access to the internet through their robust Wi-Fi infrastructure to learners and teachers. Some of the biggest benefits they’ve experienced are the unlimited access to information, the interactive nature of the technology, the ability to do flipped classroom teaching and learner’s ability to collaborate. Learners at Maragon believe that they are ahead of their peers as they are better equipped to work and learn with technology as online learning is not something new to them, it is part of their everyday reality. 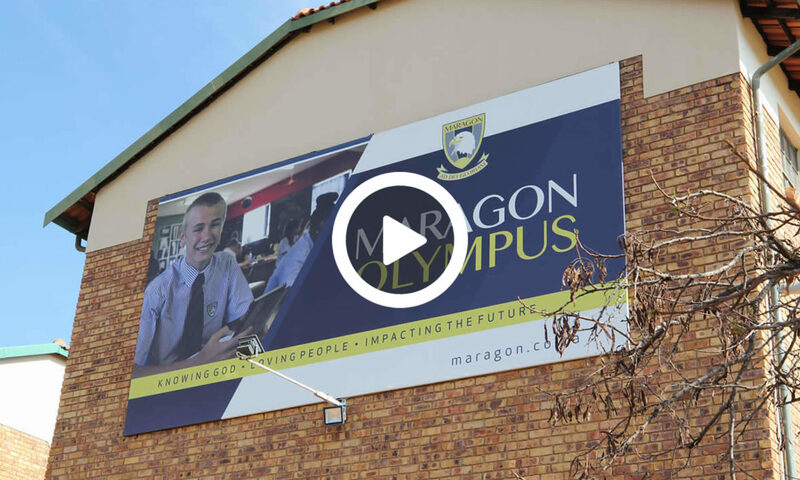 Maragon Olympus, one of the first schools to implement the ITSI Solution, is situated in the east of Pretoria. They cater for learners from RRR to grade 12 and at the end of 2017 had 921 students. The school has since moved it’s High School to a new premise, now known as Maragon Mooikloof.